Our photo studio is a large all-white space, the orientation allowing it to benefit from a very large amount of natural light. The big windows allow the light to go through the whole room while keeping the photo session in a private setting. The building also has a juice bar serving refreshing juices and smoothies between 10am – 6:30pm, or later. 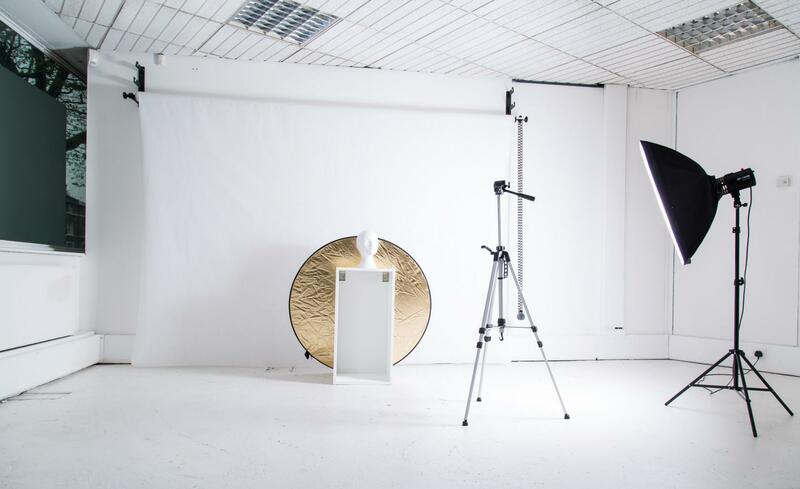 Our photostudio is a large all-white space, the orientation allowing it to benefit from a very large amount of natural light. The building also has a juice bar serving refreshing juices and smoothies between 10am – 6:30pm.